Okay, I’ll admit it…I am not a fan of leftovers. The only exception to my dislike of leftovers are holiday leftovers. 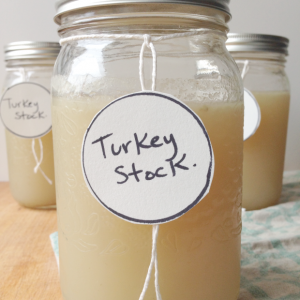 I’m talking about Thanksgiving turkey dinner leftovers and Christmas dinner leftovers. Holiday leftovers can be transformed into dishes that are spectacular. One of the easiest (and most delicious) ways to reinvent a holiday meal is in the form of a sandwich. Who can forget Ross’ reaction when his coworker ate his Thanksgiving leftover sandwich – the one with the moist-maker. He lost his mind and his job over his love for that leftover sandwich. So, as we head toward Easter weekend I am already looking forward to piling up the leftover baked ham inside a glorious sandwich. 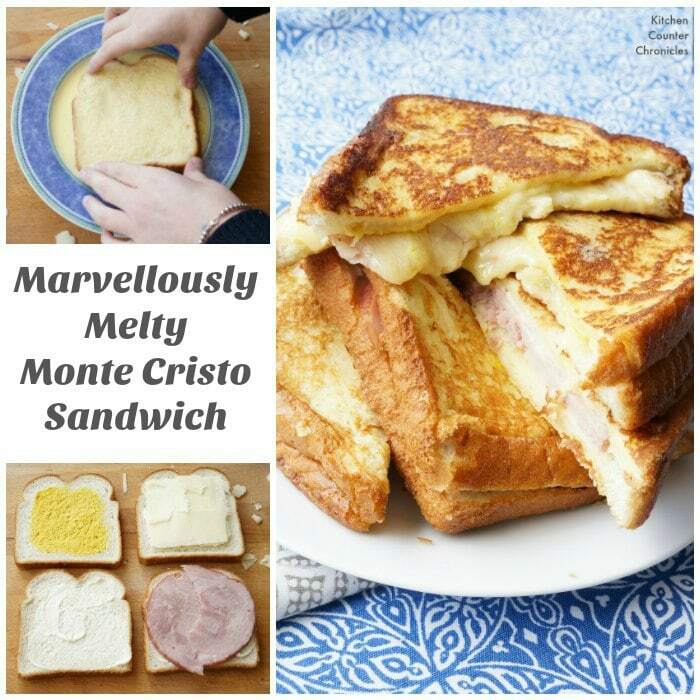 All the effort that went into making the oven roasted ham will be enjoyed inside a crispy, melty monté cristo sandwich. 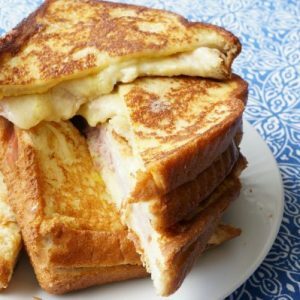 Melted smoked cheddar cheese, a touch of mustard, mayonnaise and a light fry on the bread will be our family’s lunch on the day after our big Easter dinner. A super simple sandwich that takes leftover to an epic level. 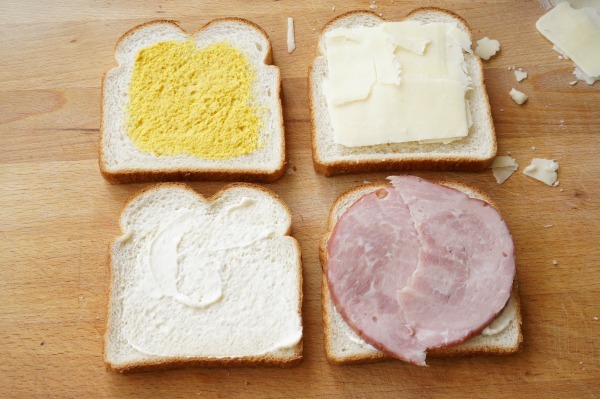 To prepare the sandwich, spread mayonnaise and mustard on the bread. Then top with sliced ham and sliced cheese. We went with smoked cheddar, but you could use gouda, mozzarella or swiss. A cheese that melts nicely makes a good choice. 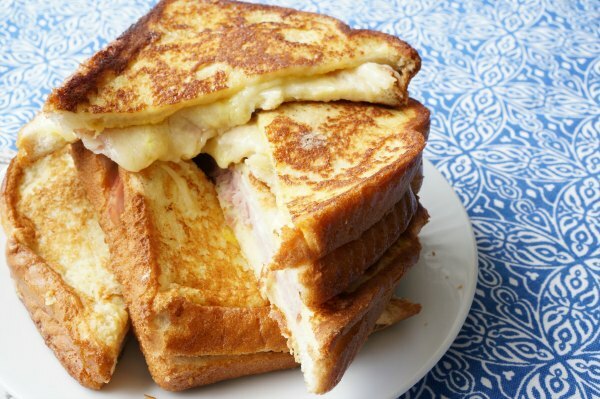 Close the sandwich and place a plate on top of the sandwich. Press the plate firmly onto the sandwich. 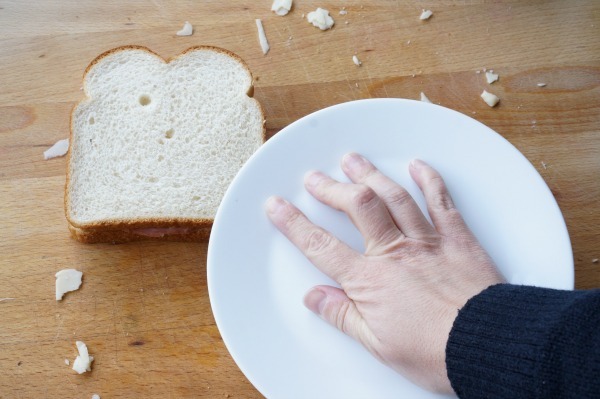 You want to press the sandwich closed – so it doesn’t explode when you dip it. In a wide, shallow bowl, whisk together the egg and milk. 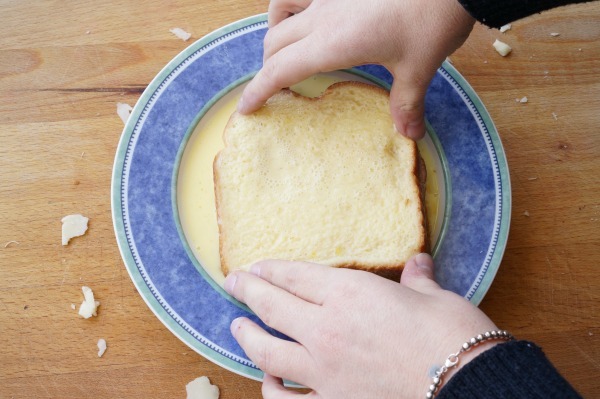 Use two hands to dip the sandwich into the egg bath. Carefully flip the sandwich to coat both sides in the egg. In the meantime, melt the butter in a large skillet over medium-high heat. 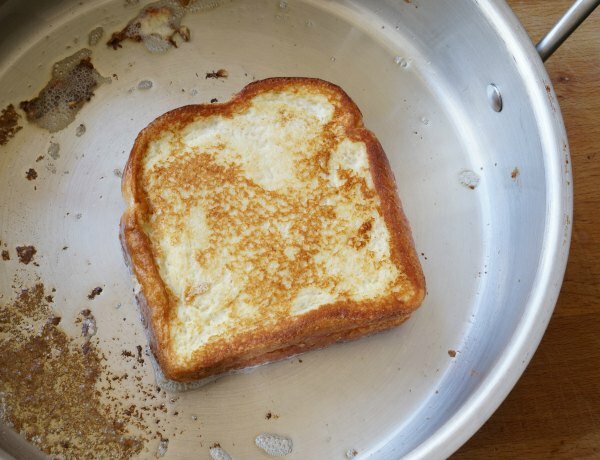 Transfer the dipped sandwich to the skillet. Let the sandwich fry for at least 3 minutes on each side. The amount of time will depend on the amount of cheese used – more cheese, means more time on the heat to melt. 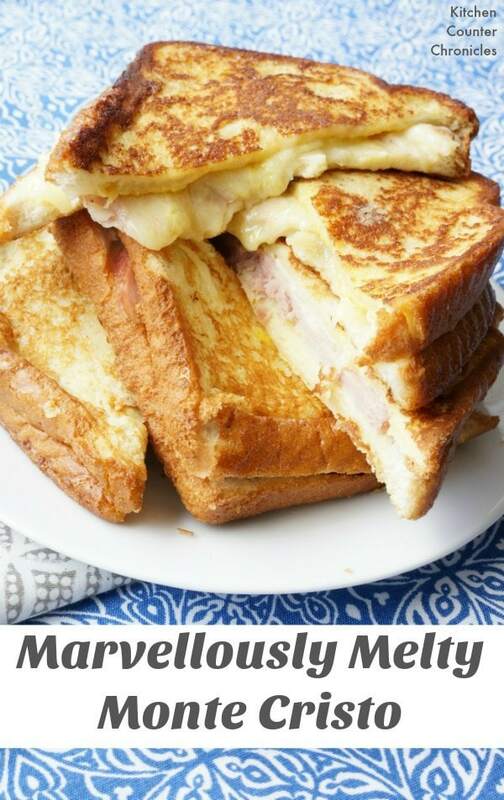 Once the sandwich is beautifully golden, remove from the skillet, slice and serve. An impressive (yet simple) sandwich. 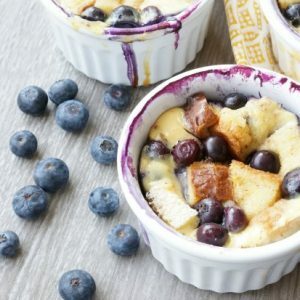 Perfect for brunch with family and friends. So, what do you think? Are you dreaming of a the big holiday dinner or the sandwich you will enjoy the day after the big event?